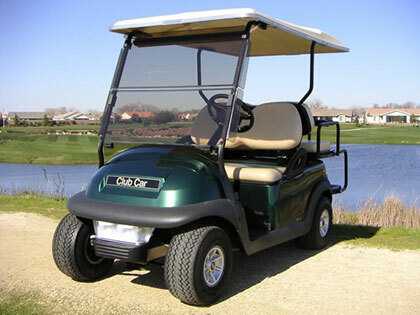 We now offer a selection of REFURBISHED Golf Carts. 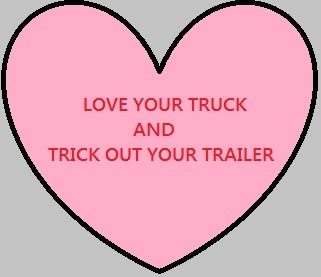 ACCESSORIES FOR YOUR TRUCK AND TRAILERS! 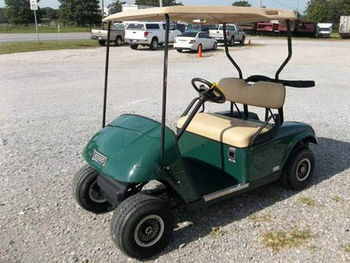 TOW HITCHES AND BED COVERS! TOOLBOXES FOR TRUCKS AND TRAILERS! !